Originally published Jan 30, 2018; last updated Apr 3, 2019. It’s no secret that organization is key to running a successful business. This is especially true when your company creates quotes or estimates in QuickBooks for prospective customers. After all, you can’t start the work if you don’t know whether the customer has accepted your estimate. Ideally, your customers should be able to quickly and easily accept estimates online. Can a customer accept a QuickBooks estimate online? How can you streamline the estimate approval process? 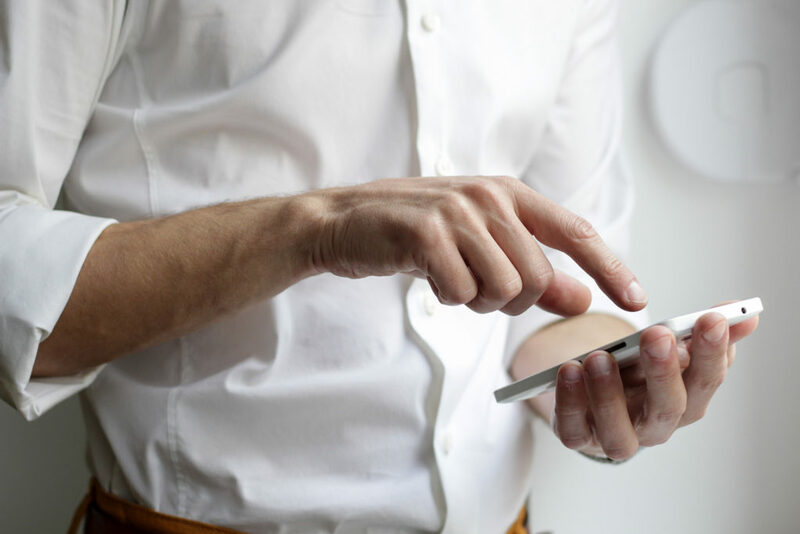 Luckily, it’s 2019 and technology has come a long way in providing small business owners with great tools they can use to extend the power of QuickBooks. Let’s take a look at some options. This is a great option for businesses that need to obtain a legally binding signature from a customer before beginning work, but don’t want the hassle of printing, faxing or scanning physical documents. Simply save your QuickBooks estimate or proposal as a PDF, upload the document, add text and signature fields, and enter the recipient’s email address to send them a unique link to the document. If you’re not quite satisfied with QuickBooks estimates, there are plenty of web-based platforms dedicated to estimates, quotes and proposals. You can build sleek estimates from existing templates, include files and links, and customers can accept estimates online with the click of a button. Better yet – some quoting systems integrate with QuickBooks Online, so QBO automatically creates an invoice when a customer approves a quote. Method:CRM is the top-rated CRM for QuickBooks and it’s easy to see why. The two-way sync between Method and QuickBooks streamlines your workflow and lets you work from anywhere. Your sales team will have each customer’s history at their fingertips so they can easily create estimates within Method — no access to QuickBooks required. The best part is that Method is fully customizable. Want your customers to be able to approve estimates online by clicking a button or checking a box? Want to receive an email as soon as a customer approves an estimate? No problem. Use Method’s code-free tools on your own, or work with our Business Solutions Specialists to bring your vision to life. Read Bryan’s small business success story. 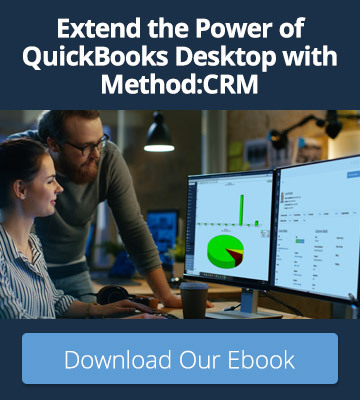 Sign up for a free 30-day trial of Method:CRM and easily connect to QuickBooks Desktop or QuickBooks Online. Once you’ve synced your QuickBooks data, get in touch with our Business Solutions Specialists to discuss what you’re looking for in your estimate approval process. Your trial of Method will include 1 free hour of customization services to help you get started! Ready to start streamlining your operations? 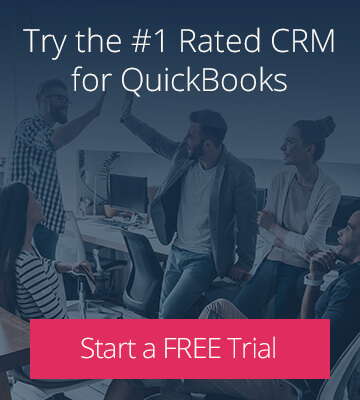 Sign up for a free 30-day trial of Method:CRM, rated the #1 CRM for QuickBooks on apps.com.